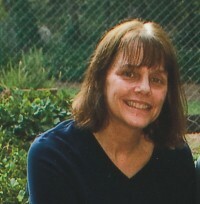 Eileen L. Cooley Ph.D. earned her degree in Clinical Psychology from Emory University. She has been a Professor of Psychology at Agnes Scott College and a licensed psychologist in Georgia for over 20 years. Based on her clinical and parenting experiences, she developed these scenarios to help children understand and solve their dilemmas of everyday life.